On the first video Manuel Aybar talks about Taiwan Orchid Show and Breeding Trends. Second video starts with our business meeting followed by Manny's presentation: "Dendrobium. 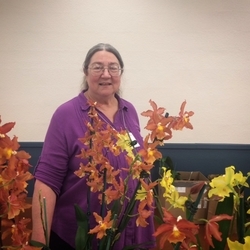 A look at the Phalaenanthe Section"
September Speaker: Fred Clarke from "Sunset Valley Orchids"
"Five Reasons I Hate Orchids" & "A Very Incomplete Overview of Intergeneric Orchids"
Dr. Dotty Woodson from D&B Orchids. 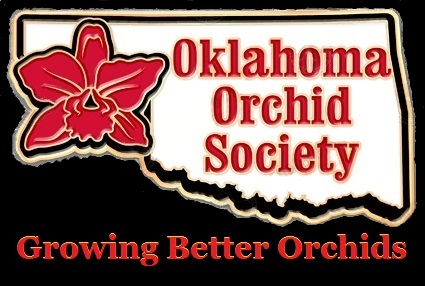 "Don't Throw Away that Orchid"
This is your new webpage. You can delete this and replace it with whatever you want. All Content Provided by Officers of the OOS.